And so our video series following three startups (Birdback, Kicktable and Teddle) taking part in the Springboard accelerator at Google Campus in London comes to an end. 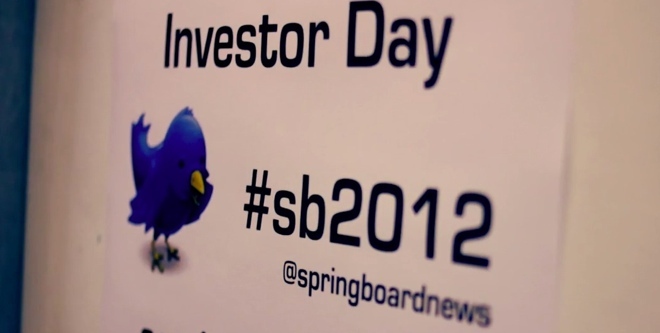 As we reported last week, Thursday saw Springboard’s startups pitch to investors at the closing Demo Day. In the final episode of the series, we hear from them and some other members of their cohort about how they feel at the end of the 12-week slog, and what the future holds for them. The Tears, Tantrums & Tech video series is produced by HAUS Pictures. Many thanks to Springboard and Google for allowing us this regular glimpse into what life inside an accelerator is like.